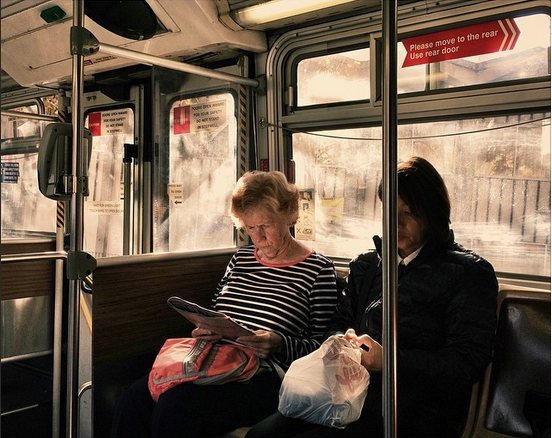 As we give our thanks and sit down to our feast of choices, it’s really the little things that I’m thankful for as a Muni rider. 1. A friendly warning to weird substances on the seat. 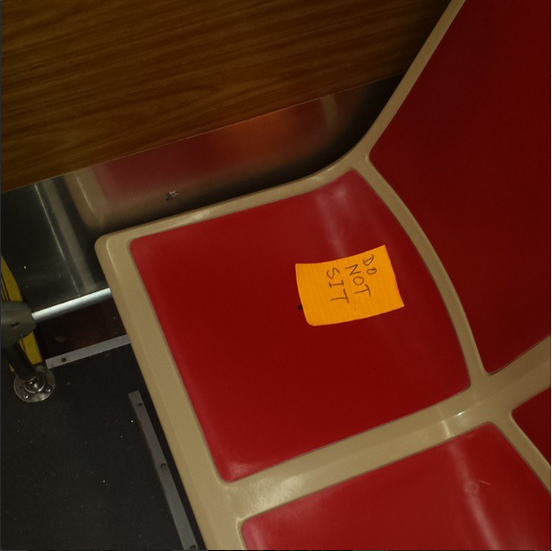 Aw, look at this friendly Post-It note on a Muni seat to warn you away from questionable liquid on the seat (rule number one: it’s not water.) Photo via @3nsnared_in_the_brambl3 on Instagram. 2. Cute animals riding the bus. 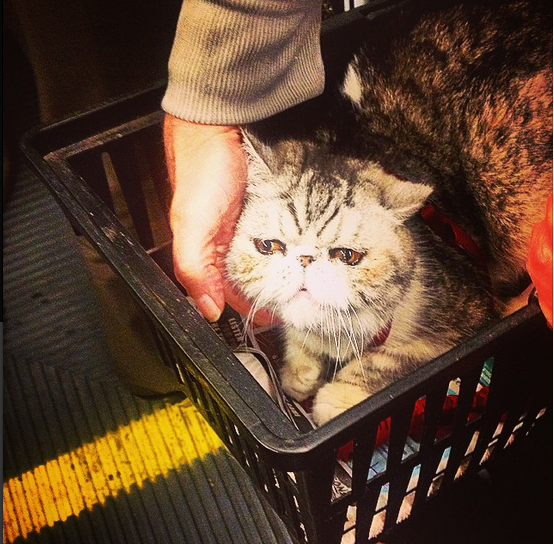 Aw, a kitty in a shopping basket on Muni? How can you resist? Thanks @tashahasfun for spotting this cutie. 3. 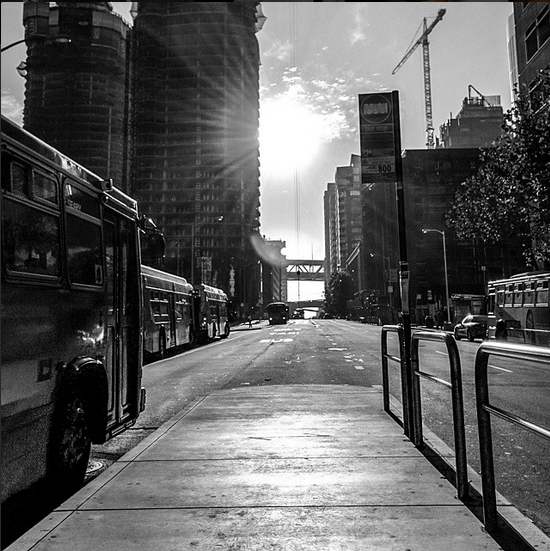 Getting the bus all to yourself. 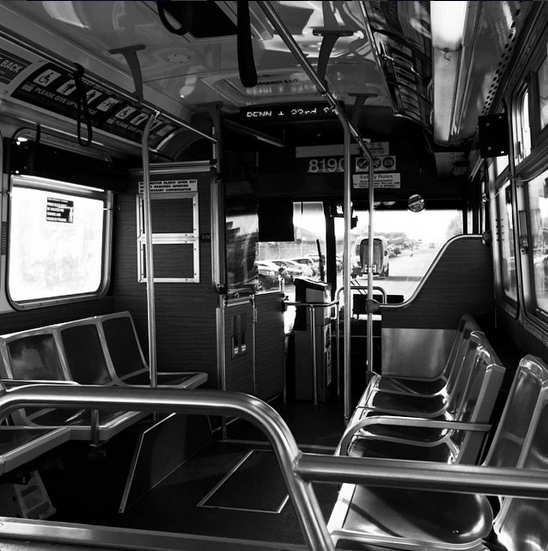 Those rare times when you’re the only passenger on the bus. It’s like your own $2.25 chariot. 4. When the bus driver waits an extra second for you as you sprint up the block. Makes my day every time. 5. People yelling “Back Door” for fellow riders. It’s a San Francisco tradition, really. No it’s “Step down” much more often.